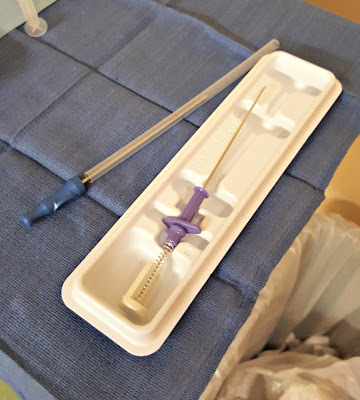 large needle into my breast unless they were absolutely sure where and what they were getting a biopsy of. I totally agreed! 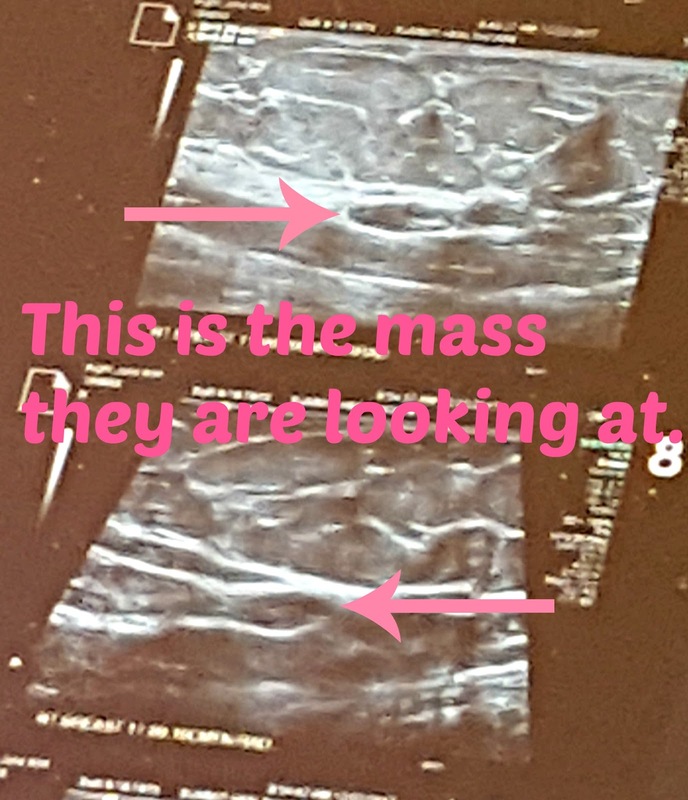 I have an appt later this month for a follow up mammogram and ultrasound to see how things are going...if any change then we will go from there. I have absolutely no family history of breast cancer in my family and I also learned that on my father's side that the gene that is responsible for breast cancer doesn't even exist. THANK GOODNESS! The one thing I did get out of this is I learned that the second Dr I met, does epidural shots for not only regular patients but also doctors! 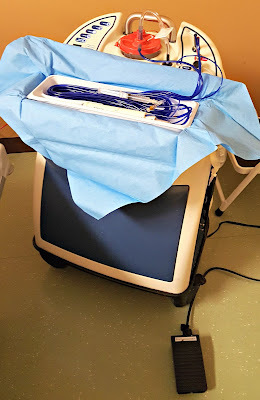 He looked at my CT scan and explained exactly what is wrong with my back and showed me exactly where he would put the needles and pretty much promised me he could relieve me of some of my pain! So if I went through all this breast cancer scare to meet this Dr and to have him help me...then it was completely worth it. I hope to see him within the next month or two, insurance is being a pain in my back right now with making me jump through hoops! So what has been going on in your life??? 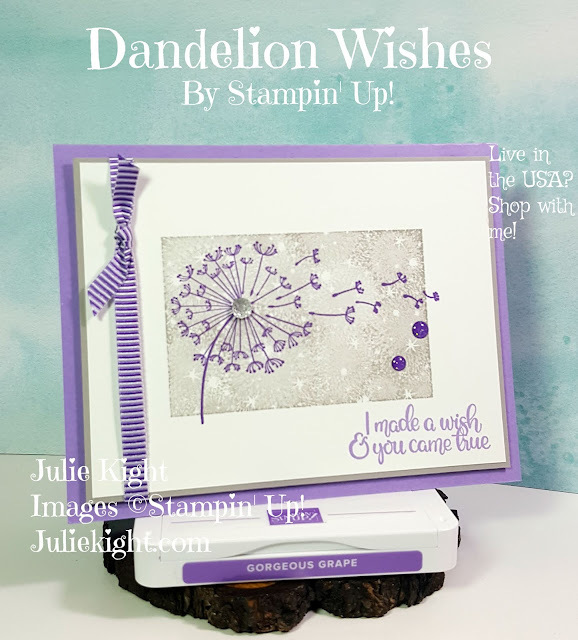 I have joined back up with Stampin' Up! and could not be any happier! 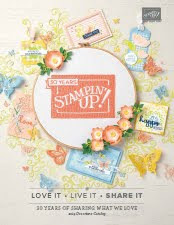 I am so excited about the new catalog and can't wait to share it with you on June 1st! I got a preorder of a few things and it is AMAZING!!! The new colors are to scream over and the way the new stamp pads open up are so much easier on my weak, arthritic hands. 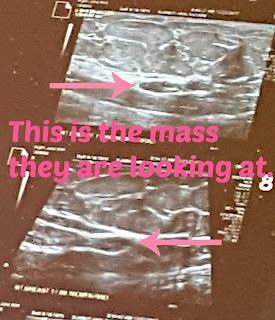 I will have samples popping up on my blog in the next few days for you to see. Well, I hope you are all doing good and life is treating you fair. 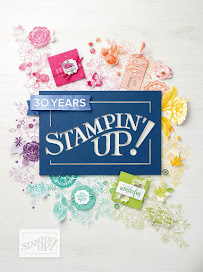 If you have any questions about anything Stampin' Up! related feel free to contact me by clicking on the link HERE. Have a great day!! !